Thinking of executing a DIY roof repair project? Before grabbing your toolbox and heading up the ladder, the roofing contractors at Chinook Roofing in Anchorage, AK, recommend familiarizing yourself with the dangers of completing roofing work without the necessary skills and equipment. By leaving the job up to a professional roofing company, you can keep yourself safe and guarantee that your roof is repaired correctly. Safety: Regardless of the size of your house, climbing up a ladder and walking around on your roof can prove to be a dangerous task. If you slip, you could fall to the ground, resulting in a major injury or even death. Rather than putting your own life in danger, let the roofing contractors at Chinook Roofing handle the job for you. Their technicians have years of experience with all different types of roofing, meaning that they can quickly and efficiently make necessary repairs. Time: Just because there are instructional videos and roofing supply stores on the internet, it doesn’t mean that fixing your own roof will be as quick as you think. Another reason to hire a professional roofing contractor is that they are always able to complete the job faster than an amateur handyman. Once they inspect your property and set a deadline, they’ll make sure to complete the work in no time. 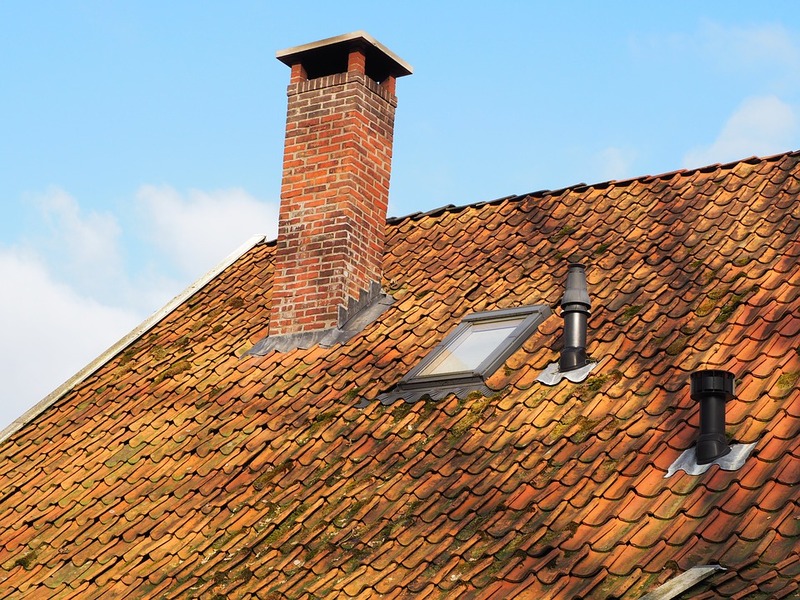 Experience: The roof is one of the single-most important parts of your home. Attempting to make repairs or installations without having any experience with the task at hand could result in structural damage or serious leaks. Rather than taking any chances, guarantee a flawless repair by hiring a professional roofing contractor. To discover the benefits of scheduling services with an experienced roofing contractor, contact Chinook Roofing by calling (907) 565-5500, or visit them online.